54″ x 44″ elliptical top. 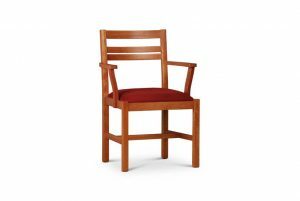 Crafted in solid walnut (as pictured) or cherry. Finished with non-toxic plant oil and wax. Catalyzed varnish finish available upon request. Please allow 8 weeks for delivery. Other sizes available – please visit or call our showroom for details. 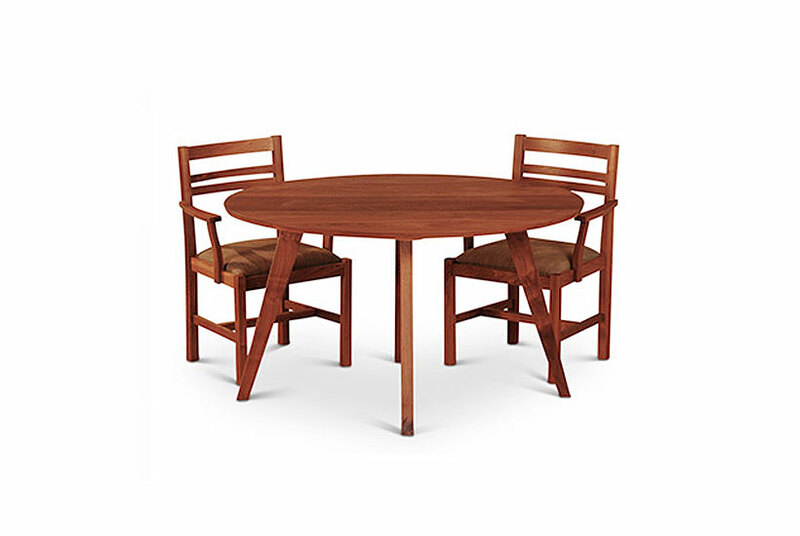 Our Elliptical Schermerhorn Dining Table is crafted in solid walnut (as pictured) or cherry. 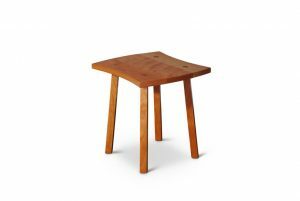 All of our hardwoods are locally sourced and sustain-ably harvested. 54″ x 44″ elliptical top. 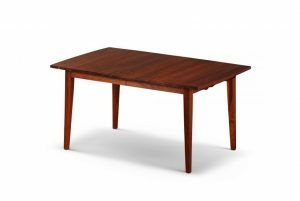 We make a similar table with a rectangular top – see Schermerhorn Dining Table. Finished with non-toxic plant oil and wax. Catalyzed varnish finish available upon request. Other sizes available – please visit or call our showroom for details. The 54″ x 44″ elliptical top comfortable accommodates six for dinner. 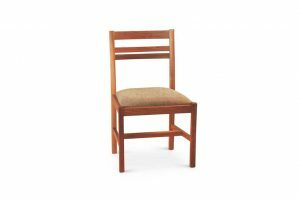 The modern lines of our Spring Street dining chair go well with the elliptical shaped top. 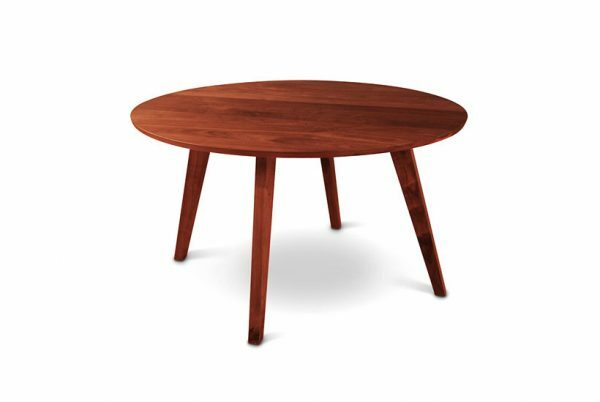 The Schermerhorn Elliptical Table is manufactured in our Brooklyn workshop.